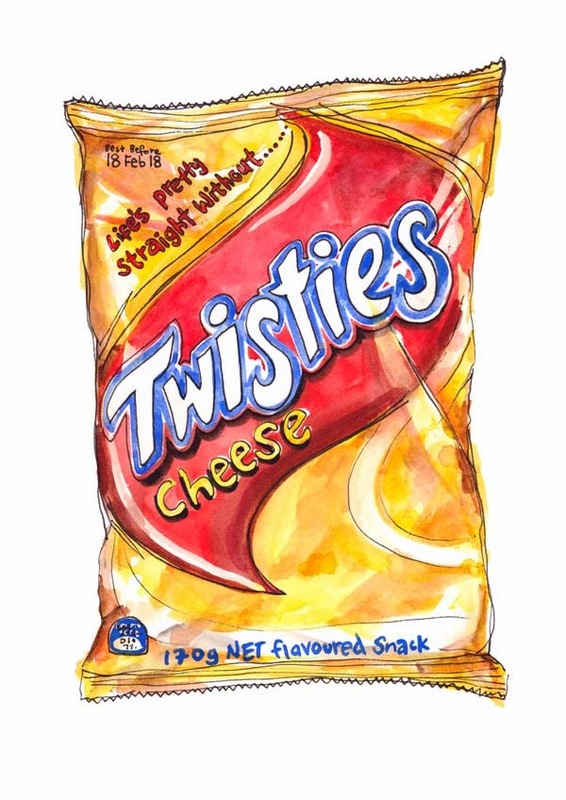 Ah, my beloved Twisties. 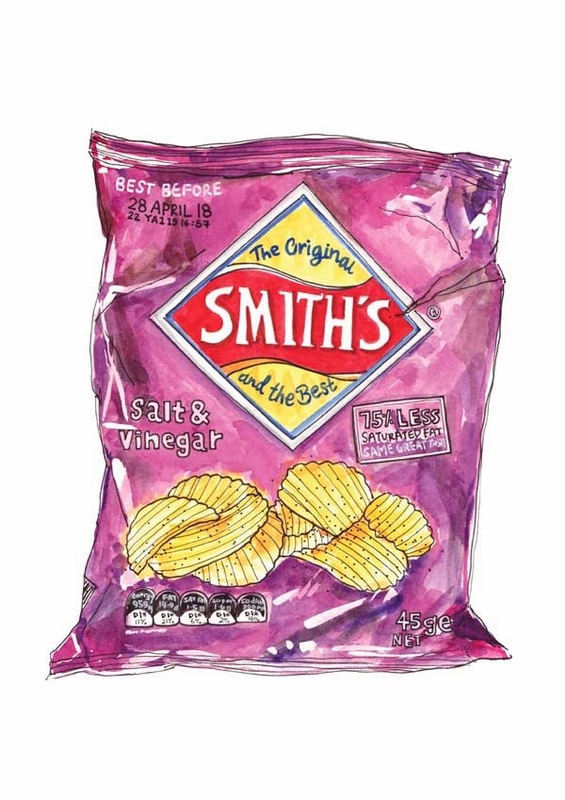 If you're an Aussie, chances are you love these too. It's probably a good thing they're not readily available in Amsterdam. 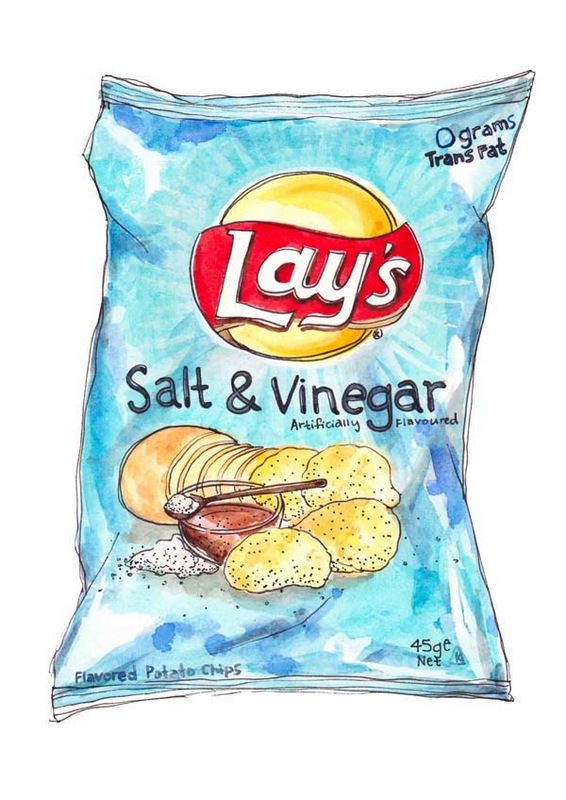 Australian artist Dawn Tan has immortalized these and other addictions in a series of water colour prints. Available at Signed and Numbered for AUD $65 each.